For its fifth consecutive year, the Water Environment Federation (WEF; Alexandria, Va.) screened submissions for the StormTV project as part of the Stormwater Congress at WEFTEC® 2016. Bringing the total number of videos received by the program since 2012 to 395, all 29 of the new videos were shown to WEFTEC attendees. 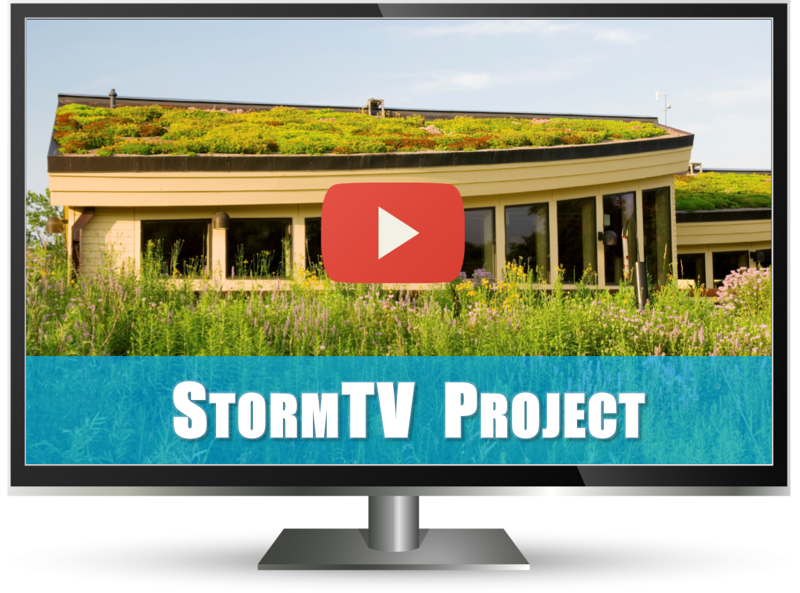 Instead of the competition format featured in previous years, the 2016 StormTV Project presented a full library of stormwater expertise in four categories — public education, training, commercials, and programs and projects — with topics ranging from technical to philosophical. City of San Marcos, Texas. See a playlist of this year’s StormTV Project videos on the WEF YouTube page and a full library of past StormTV videos.